We will take a journey through Egypt! 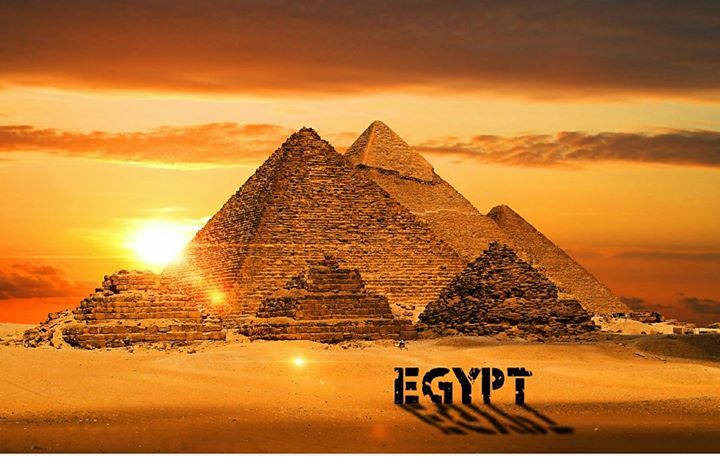 Join us on our 4th annual cultural trip to Egypt! 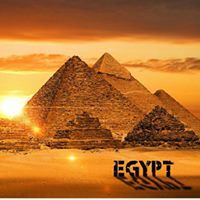 Experience true history as we sail down the Nile River, explore the tombs of some of the most noted Egyptian royalty, and evem sail in the sky over Luxor in our hot air balloon.